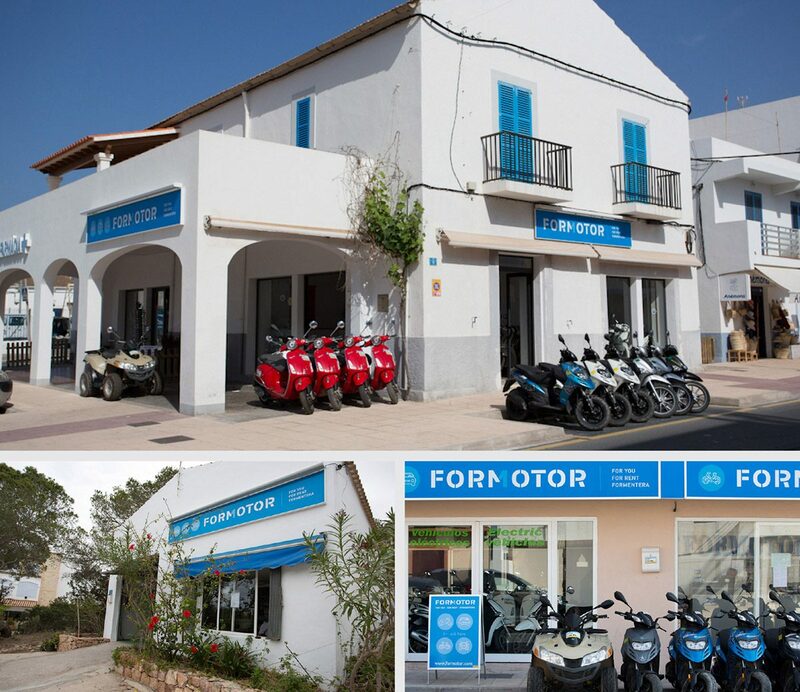 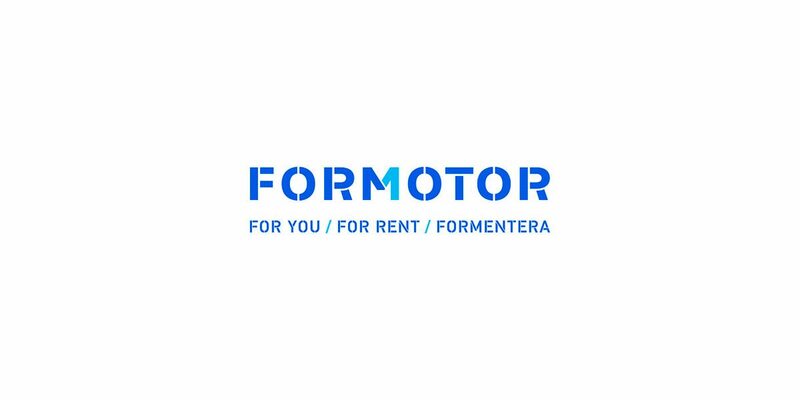 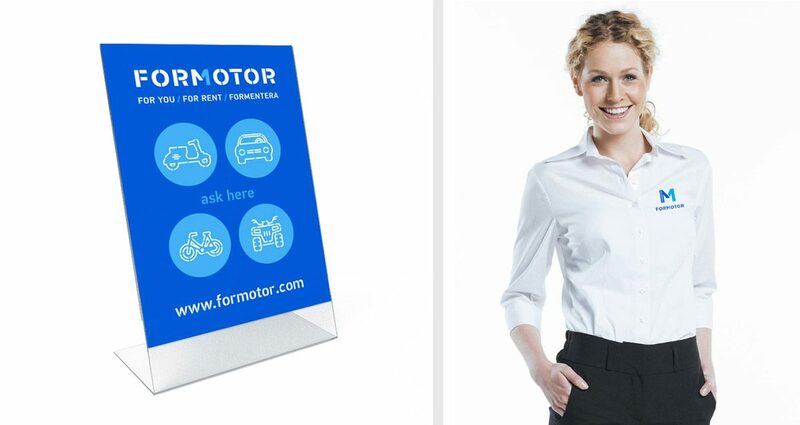 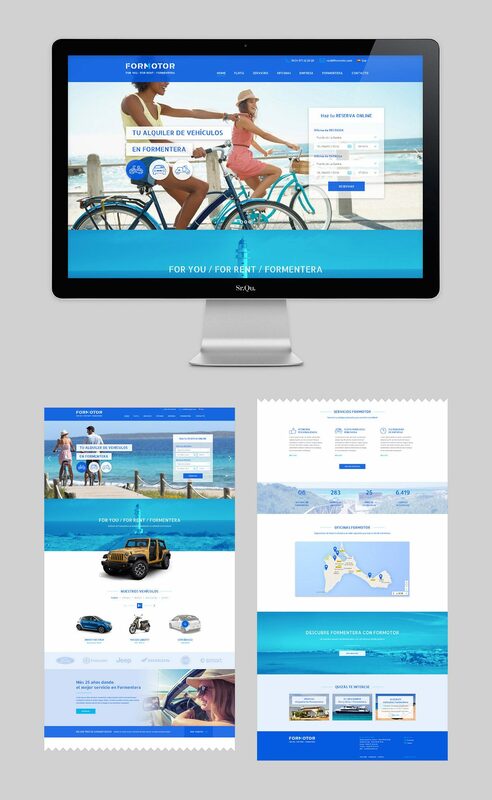 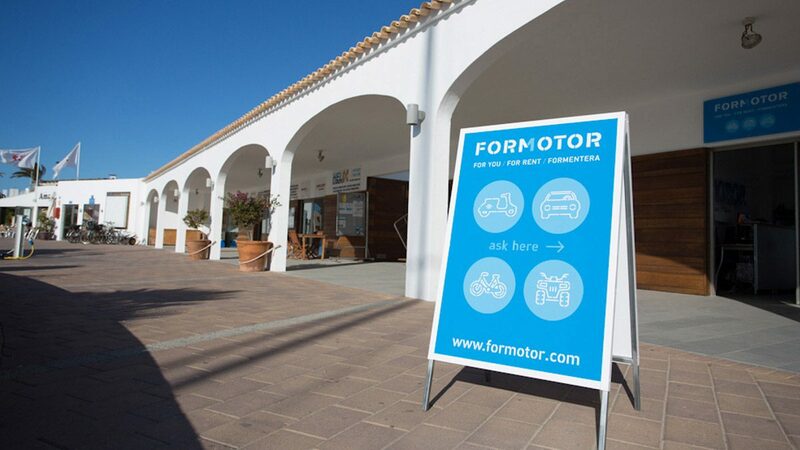 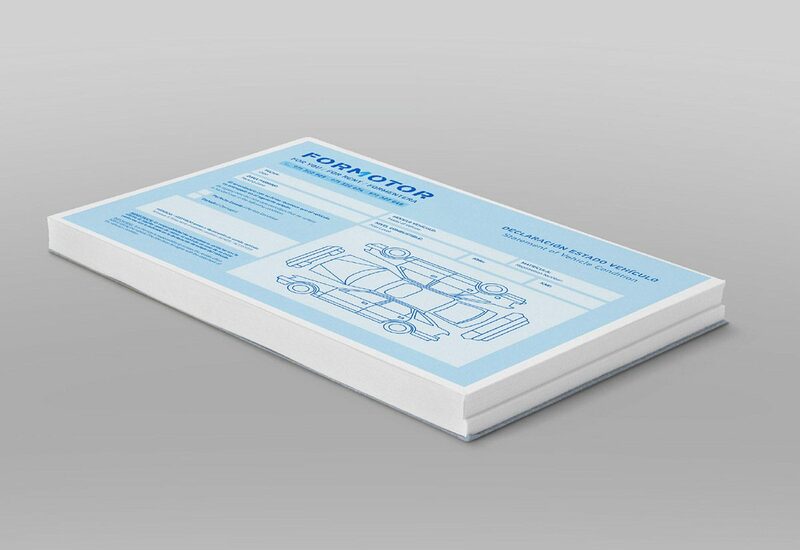 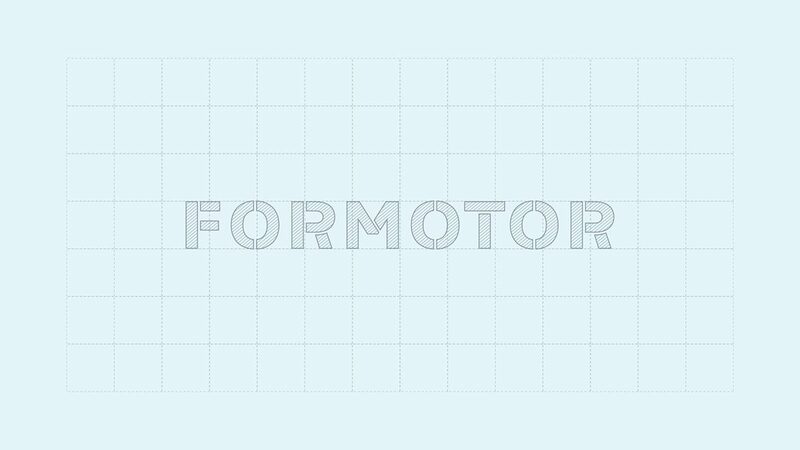 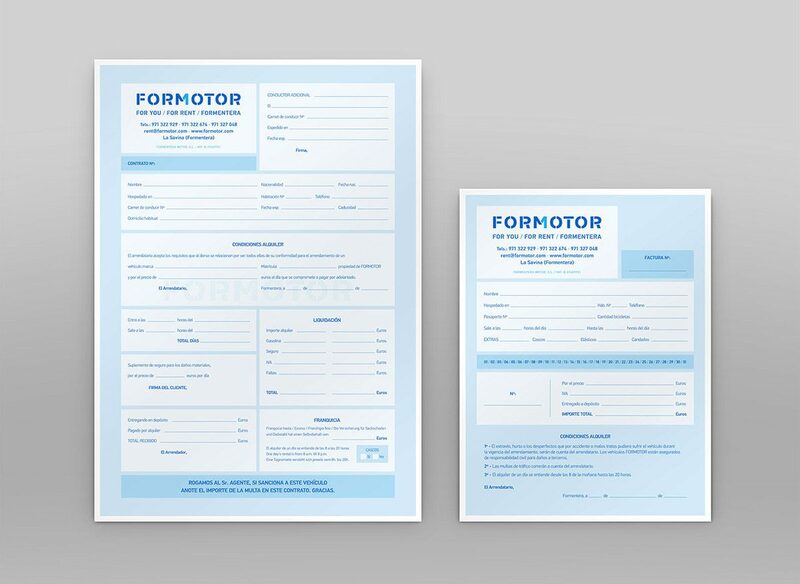 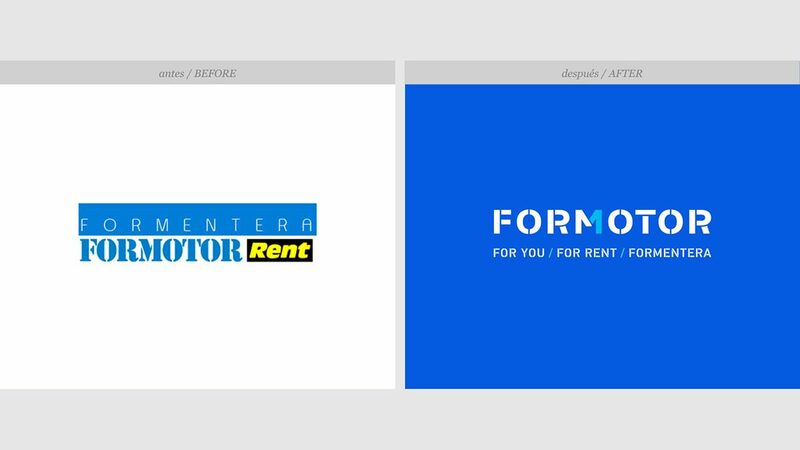 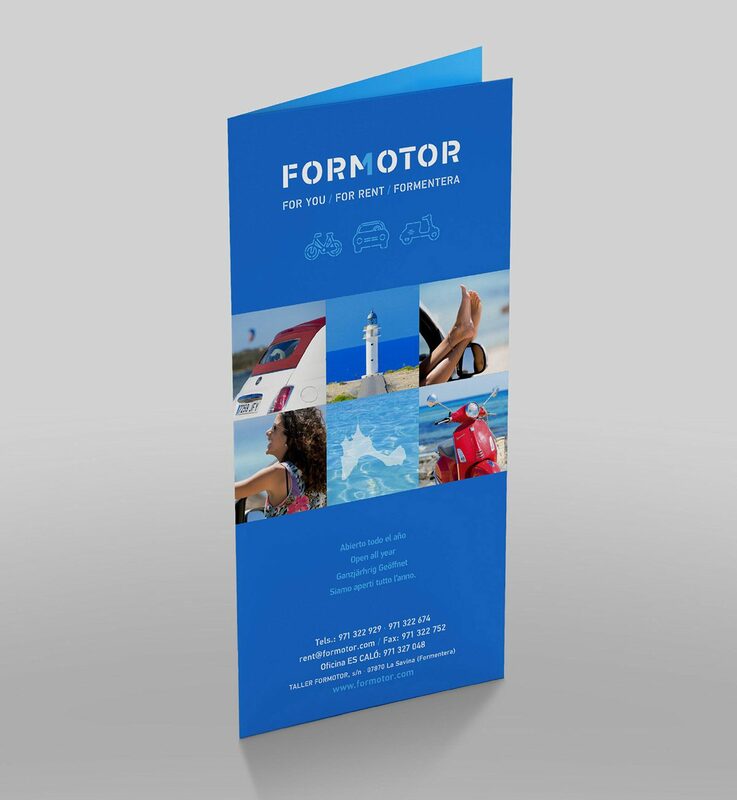 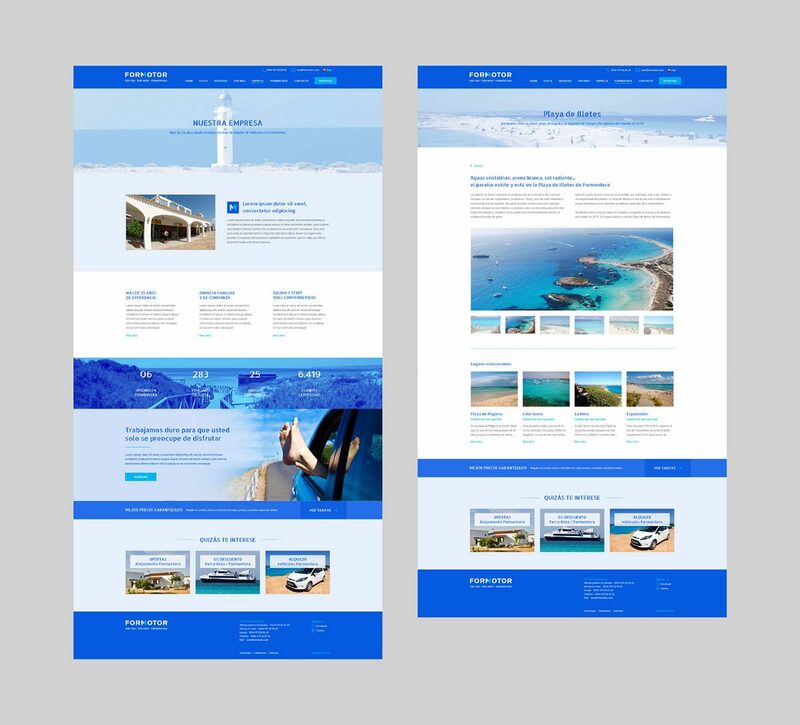 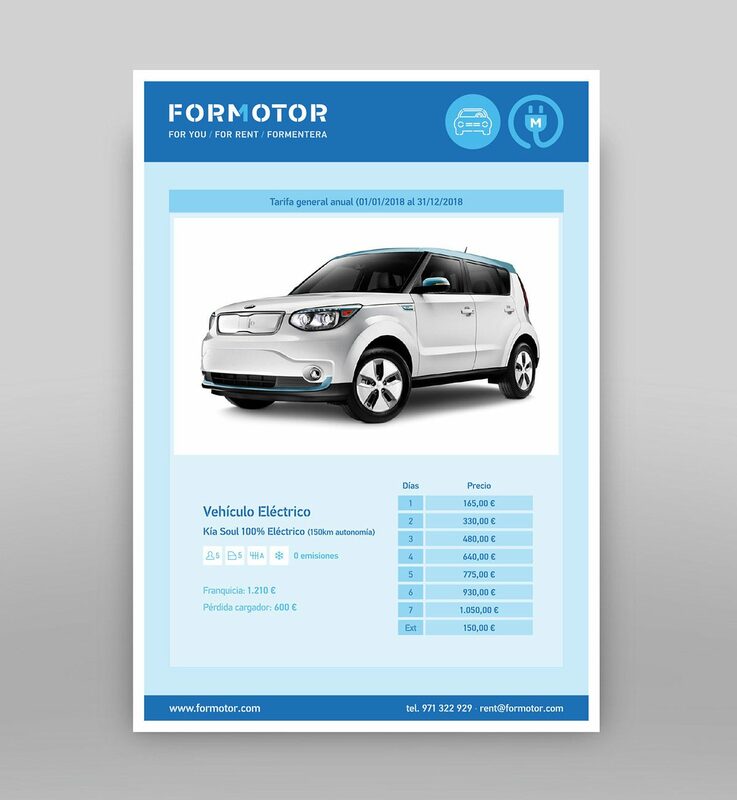 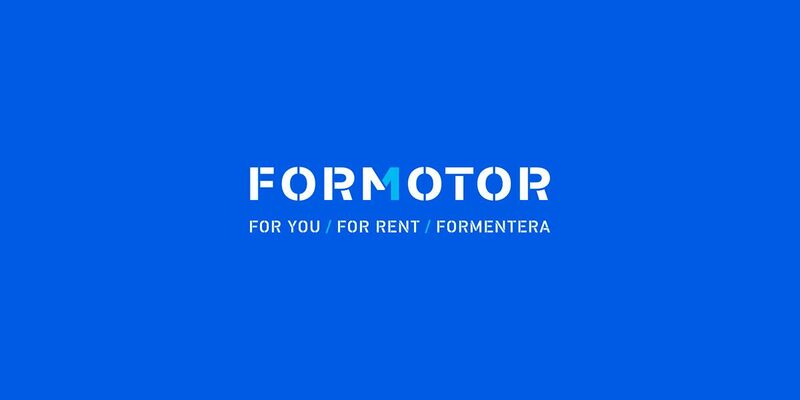 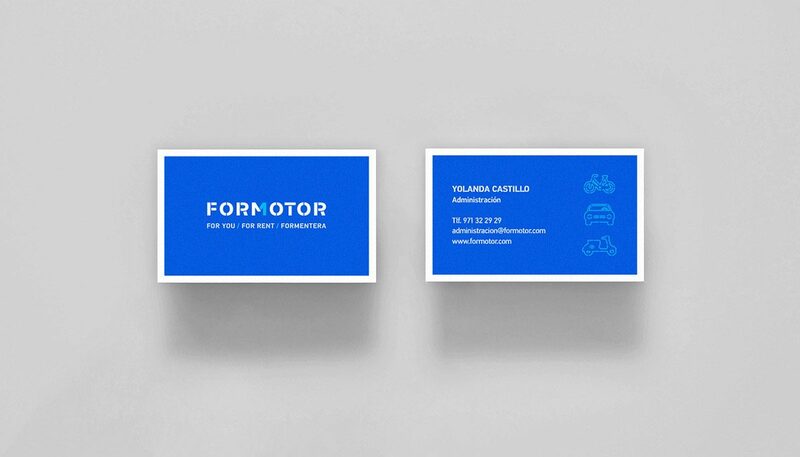 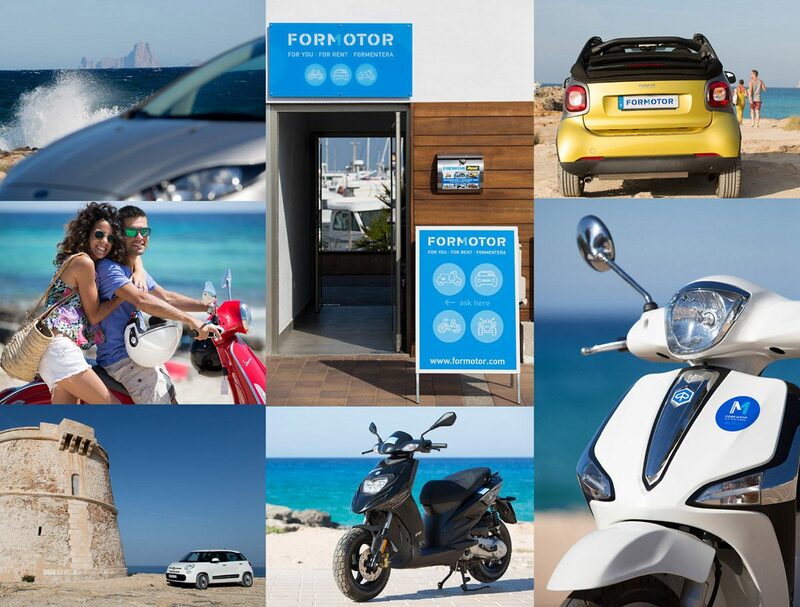 Global restyling of brand identity and web platform for Formotor, a company located in Formentera, with high experience in renting all types of vehicles (cars, motorbikes, bikes …) and a long history and tradition in the island (where it currently has 5 offices and a workshop distributed around this small Mediterranean paradise). 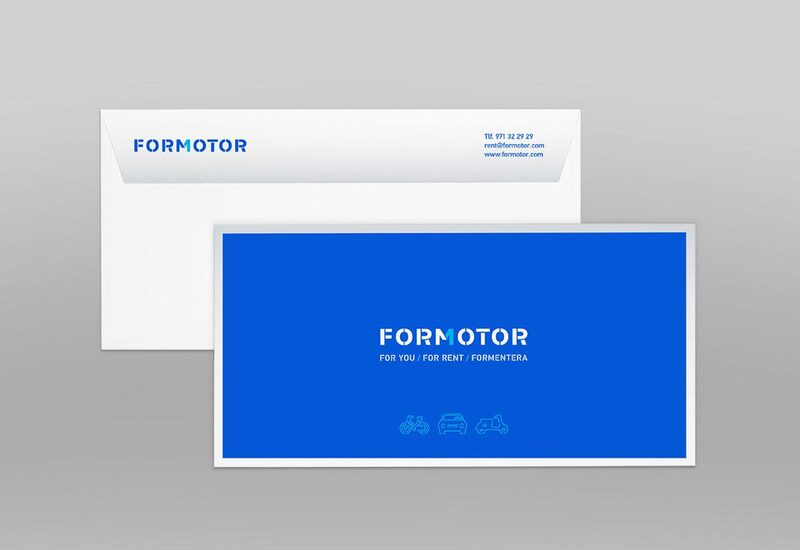 At the end of 2015 Formotor deposited their total trust in Sr.Qu. 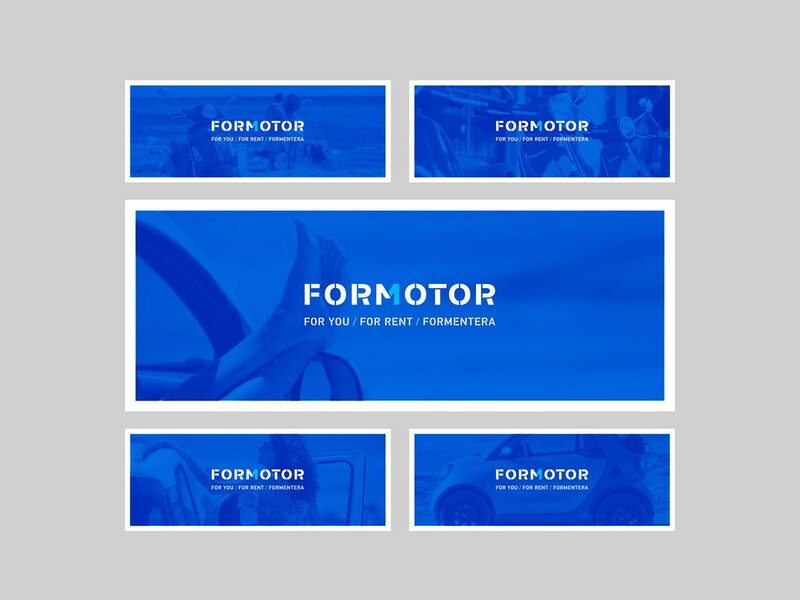 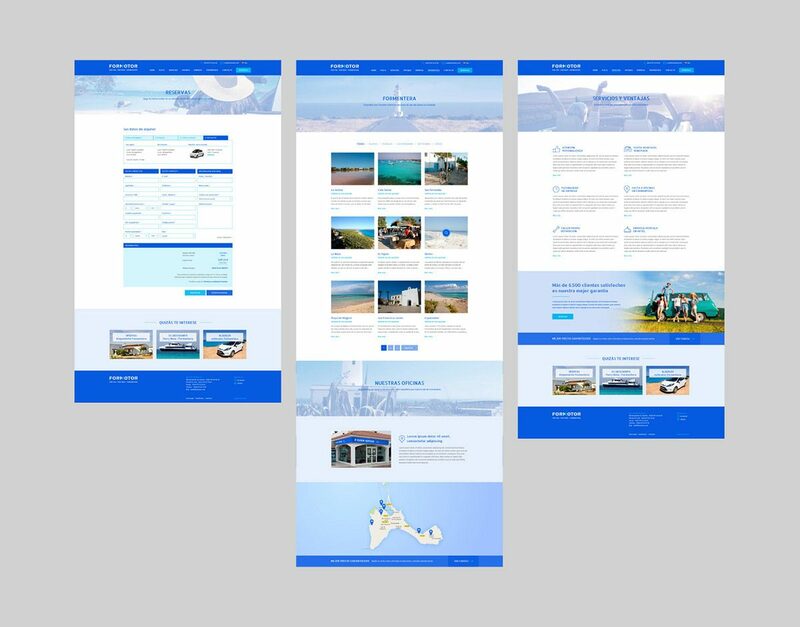 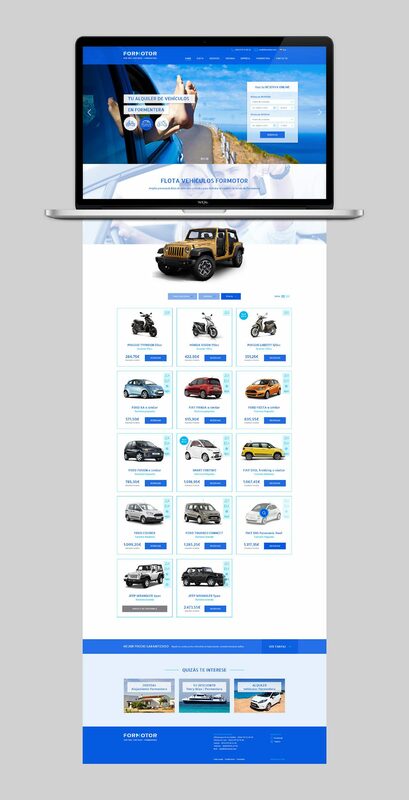 in order to completely revamp its brand image, starting from the logo and graphic pieces as offices signage, stationery, advertising, social images, etc … to the web platform itself where vehicles make their reservations online.